The New Zealand batsmen did much better after being asked to follow on, but Yasir Shah and Hasan Ali made timely inroads to ensure Pakistan didn't have to bat again. Yasir Shah followed up his incredible 8/41 with 6/143 as Pakistan bowled out New Zealand for 312 to secure a massive win by an innings and 16 runs, thus leveling the three match series 1-1 with one Test to go. Pacer Hasan Ali too chipped in with three key strikes to ensure Pakistan didn't have to bat a second time. New Zealand's batsmen will be proud of the fightback they showed in their second innings after being bundled for just 90 in the first, courtesy of Yasir's career-best innings haul. With the six scalps in the second innings, Yasir ensured it became his best match haul too. His match figures of 14/184 were the second-best by a Pakistani bowler and the best by a Pakistani spinner in Test history. 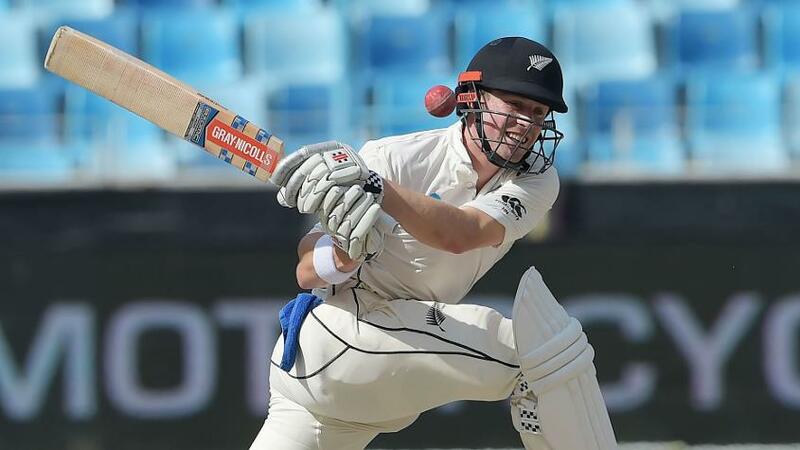 Resuming the day at 131/2, New Zealand suffered an early setback with Hasan Ali finding Tom Latham's edge to have him removed for 50 – an addition of six runs to his overnight score. By that point, Ross Taylor, who had resumed at 49, had already gone past fifty and was looking very comfortable at the crease. Together he and Henry Nicholls staged a 52-run stand. The pitch looked a little more batting-friendly then it had on the third day, but every now and then one ball would rear up and cause problems for the batsmen. Taylor finally fell for 82 when he top-edged a sweep to deep backward square leg off a Bilal Asif delivery that bounced a little extra. Nicholls continued batting solidly and rotated the strike effortlessly. BJ Watling also looked steady during his stay at the crease, working the ball around for the easy singles, and also dispatching the poor balls away promptly. However, just when the partnership looked threatening, the Kiwi keeper missed a straighter one by Yasir to be adjudged lbw for 27, ending another fine partnership of 57 runs. 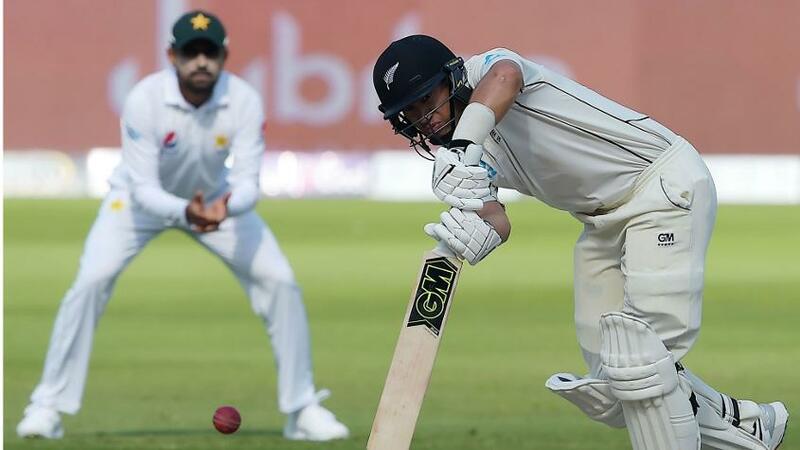 Colin de Grandhomme looked to assert his dominance to try and transfer the pressure back, but perished for just 14 when he tried to play a short-arm jab off a ball too full, giving Hasan his second scalp with New Zealand still over 50 runs from making Pakistan bat again. Ish Sodhi started off with a defensive approach but after having a couple of nervy moments with the ball whizzing past his edge, he decided to try a funky paddle and had his stumps disturbed by Yasir to fall for four. Nicholls, who had shown incredible fight for his 77, was castled over by Hasan a little after tea with one that nipped in a tad. Nicholls was trying to play the drive and the ball beat him on the inside edge. Yasir then cleaned up the tail with little trouble. New Zealand will take heart from how they batted the second time around, but will reflect on their first innings collapse and think of ways to better counter Yasir. As for Pakistan, they will be pleased to get back to winning ways after that embarassing four-run loss in the first game. The deciding Test begins on 4 December.